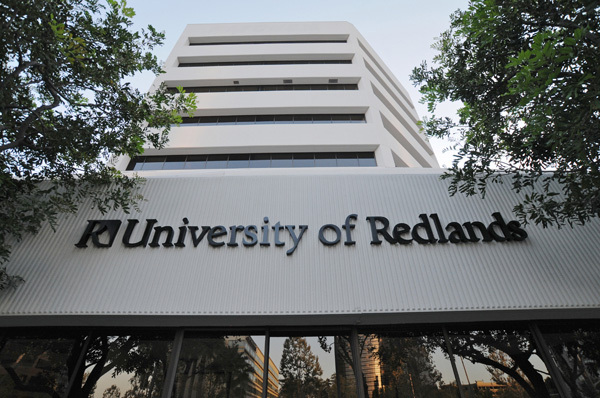 The University of Redlands, South Coast Metro Regional Campus, is centrally located in the heart of Orange County where the 405 and 55 freeways meet. Within minutes of John Wayne Airport and South Coast Plaza, the campus serves business leaders and professionals seeking career advancement, networking and entrepreneurial opportunities. The campus offers undergraduate, graduate and pathway* programs in business. The mission of the School of Business is to train the business leaders of tomorrow in 21st-century business skills which include critical thinking and analysis skills, persuasive communication abilities, firm business ethics and functional business skills. *For students who need additional credits to transfer into a bachelor program.